Many small and large businesses are required to comply with OSHA’s Process Safety Management of Highly Hazardous and Explosive Chemicals. 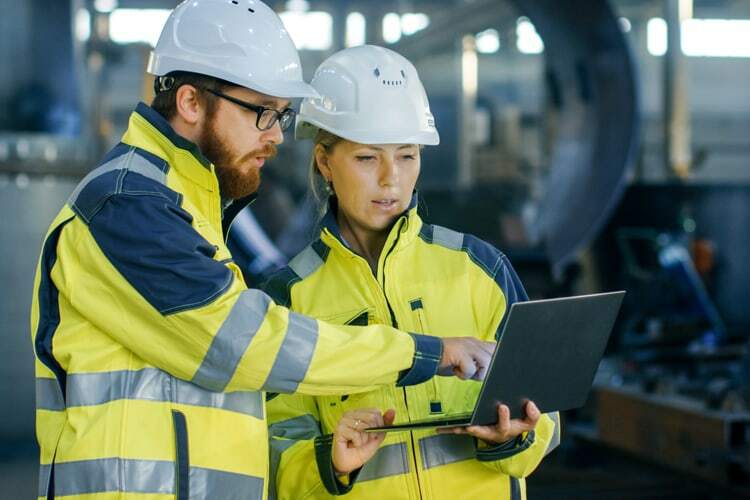 Unfortunately, they often do not have the necessary knowledge and experience to perform the most difficult part of the standard, which is the Process Hazard Analysis (PHA). In this course, you will learn how to perform a PHA, methodology, the planning and facilitation of a PHA, and more. This course is a team-based case study course where learners gain insights from real-life cases. This course is designed for safety and health professionals who must comply with OSHA’s Process Safety Management of Highly Hazardous and Explosive Chemicals. Develop the knowledge and experience to perform Process Hazard Analysis in compliance with OSHA’s standard. Understand the consequences of inaccurate or incomplete PHAs. Know the hazardous characteristics of a process. Learn how to evaluate consequences and the magnitude of harm. Understand failure modes, human factors, and facility siting. Learn the best PHA methods of the Center for Chemical Process Safety (CCPS). Lead, facilitate, and document an effective PHA process. Coordinate and manage change, Process Systems Safety Reviews, and PHAs. Understand the re-validation of PHAs. Know the basics of Safety Integrity Level (SIL) reviews and Layers of Protection Analysis (LOPA).